Looking for a professional concrete contractor in Bentonville or the surrounding areas? Then you are in luck! Pick up the phone and call us now for a free no obligation quote! Clean garage you’ll love to show off? Are you ready to invest in long-lasting yet attractive flooring for your store, office building, or restaurant? Glossy Floors is here to help with dependable concrete flooring systems. We specialize in transforming ugly, worn, or impractical concrete floors into attractive finished flooring with concrete polishing and epoxy flooring solutions. Our concrete polishing and epoxy floor installers in Fayetteville, Arkansas can help you choose the right product or service to meet your needs and budget then deliver professional results that last. Tired of dealing with the problems associated with untreated concrete flooring? Regular concrete is porous, quick to stain, dusty, and easily damaged, despite its strength. At Glossy Floors, we specialize in polished concrete and epoxy flooring, two cost-effective solutions to transform your ugly and boring concrete into a beautiful finished floor. We serve commercial and residential customers in Fayetteville, Bentonville, and surrounding areas of Arkansas with only the best industrial-grade products, skilled installation, and a dedication to superior customer service. Our concrete experts will assess your concrete and explore the best options to give you a floor system you will enjoy for many years to come. 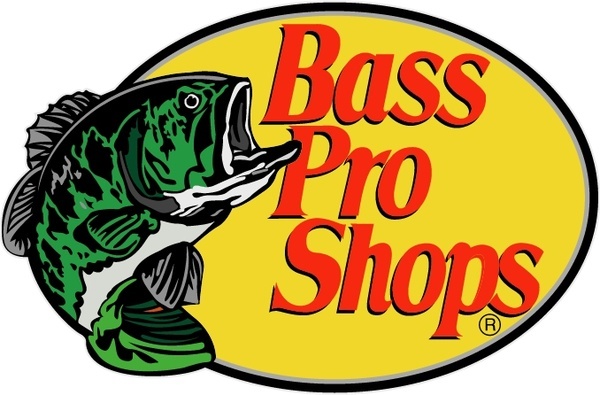 We offer specialized epoxy formulations and skilled concrete polishing to create a completely unique floor system with an appearance and performance that exceed your expectations. An epoxy floor coating in Arkansas is the perfect solution to give aging or unattractive concrete a fresh new look. With unlimited design options, you’re sure to find an epoxy solution that fits your budget and style goals. An epoxy concrete floor isn’t just attractive: it’s also formulated to withstand heavy abuse and last up to 25 years without showing its age. One of the most popular applications for epoxy flooring in Fayetteville, AR is garage floor epoxy. Professional garage floor epoxy creates a bright and seamless garage floor that holds up against years of gas and oil spills, moisture, dropped tools, hot tires, and more. 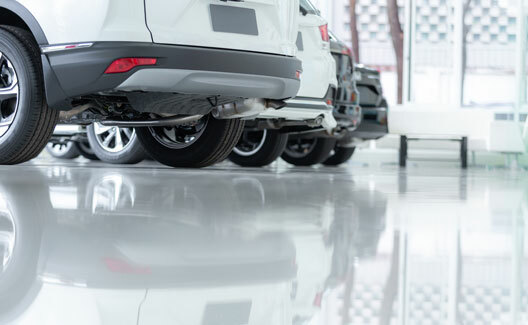 Our epoxy garage floor installers can create any look you want for your garage from a single-color, high-gloss auto showroom look to custom metallic epoxy flooring. You have probably been hearing more and more about epoxy floor coatings, a cost-effective solution that turns aging or bland concrete into a bright new floor. Epoxy coatings are often mistaken for paint but these coatings are very different. Epoxy flooring is applied as a liquid with a specific mixture of hardeners and resin that react to form an incredibly durable plastic material. Epoxy must be applied to concrete that’s carefully prepared with repairs and diamond grinding to allow the epoxy to actually bond with the concrete itself. Once it cures, epoxy is stronger than the concrete substrate and withstands even heavy abuse. Want a totally unique and show-stopping look? 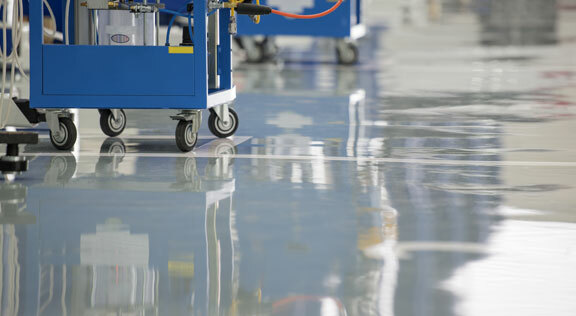 A metallic epoxy floor system in Fayetteville, AR is just what you’re searching for. Our epoxy floor installers use decades of experience and specialized techniques to create a one-of-a-kind metallic epoxy floor with a 3D and pearlescent effect. Metallic epoxy is a multi-step process that involves applying metallic pigments over a base coat then agitating the pigments with solvents, rollers, brushes, and blowers. This causes the pigments to clump, twist, and swirl fo a striking three-dimensional effect. A metallic epoxy garage floor is just one way to enjoy this unique floor system. Metallic epoxy can transform your garage from dusty, cold, and dark to bright and impressive with a showroom quality floor. Metallic epoxy floor coatings in Rogers and Bentonville are also popular for high-end hotel lobbies, bars, restaurants, office buildings, and more. Transforming a concrete slab into a finished floor system doesn’t require adding a coating or secondary floor product. Concrete polishing in Fayetteville, AR can transform dull and unsightly concrete into a colorful and bright floor system. 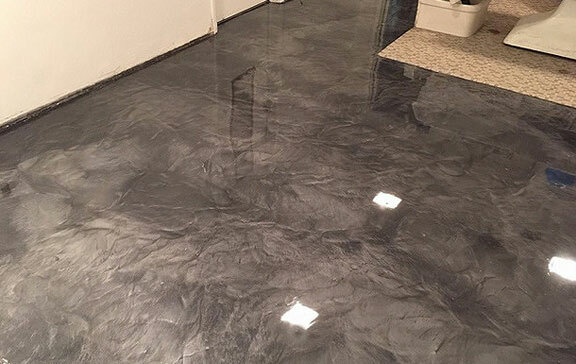 Polished concrete is a good choice for commercial and industrial facilities but it also works well for residential applications like laundry rooms, garages, and even main living spaces. Concrete grinding and polishing can give you a customized floor with your choice of beautiful colors and effects. With saw cutting, a huge variety of acid- and water-based stains, and various levels of polishing, we can transform your boring concrete into an elegant space that creates a great impression. We polish concrete in Fayetteville and Rogers, AR for all types of applications such as polished concrete garage floors, grocery stores, hotel lobbies, office buildings, and medical centers. Call for a free quote from Arkansa’s Best Epoxy Flooring Company.